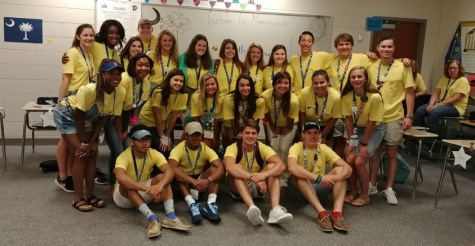 The mission of Chapin High School of Lexington and Richland School District Five, in partnership with the community, is to provide challenging curricula with high expectations for learning that develop productive citizens who can solve problems and contribute to a global society. 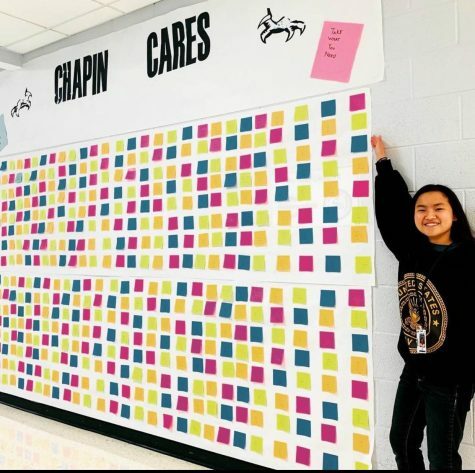 The Chapin Student Press Network is an open forum dedicated to providing relevant news and information for the students and community of Chapin. 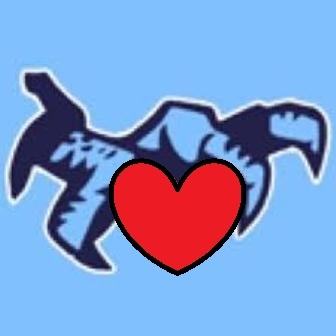 The Chapin Student Press Network works in co-operation with all district policies and curriculum. Content that may be deemed contrary is not an endorsement or sanctioning of said content. Is High School Really Preparing You For Life? Editing for “The Year So Far 2018-19” by Chapin Senior Lucas Nash. Don't miss out on important information! Click here!